Whether it’s a billion-dollar company or a world-renowned hospital, facilities must be clean and functional for organizations to get their work done. 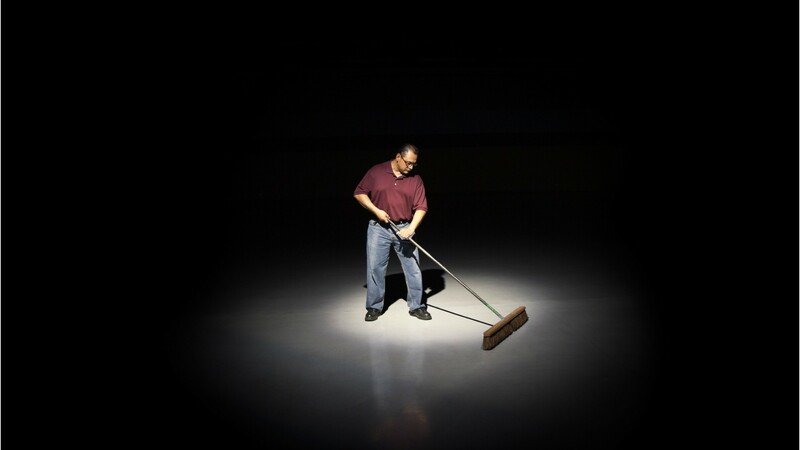 Janitors and building cleaners keep many types of buildings clean, orderly, and in good condition. Janitors and building cleaners use a variety of manual and mechanical tools in their work. Some have a range of duties beyond cleaning; they may work outdoors… mowing lawns, sweeping walkways, and removing snow… and monitor a building’s heating and cooling systems to ensure they function properly. Some make minor electrical and plumbing repairs. They have different job titles in some facilities: Building superintendents maintain residential buildings, and may help collect rent and show vacancies to potential tenants. Custodians maintain institutions such as public schools and hospitals. Janitors spend the day walking, standing, or bending and may need to move heavy supplies and equipment. Since they have an above average rate of injuries and illnesses, workers are increasingly required to undergo safety training. Minor cuts, bruises, and burns are common. Most janitors work full time. Because office buildings are usually cleaned after office hours, many cleaners work evenings. Janitors in schools usually work during the day. When there is a need for 24-hour maintenance, as there often is in hospitals and hotels, janitors work in shifts. See more details at O*NET OnLine about janitors and cleaners. Janitors & Cleaners by U.S. Department of Labor, Employment and Training Administration is licensed under a Creative Commons Attribution 4.0 International License.